A hugely popular area to visualise with ultrasound, often focussing on the rotator cuff. A less commonly visualised area, yet ultrasound can still provide plenty of information. 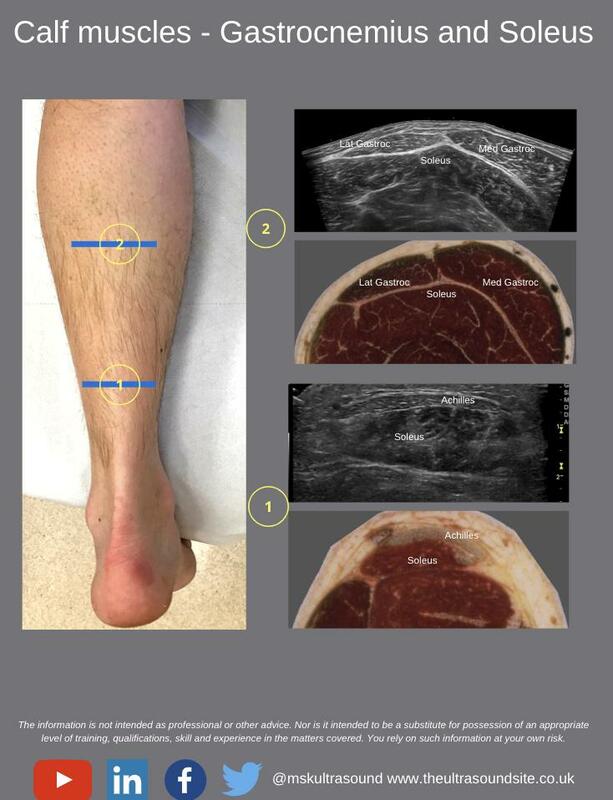 A region that is well suited to ultrasound with superficial tendons, joints and neurovascular structures. Visualise the anterior hip joint recess and surrounding soft tissue structures. Visualise extra-articular soft tissue structures to assist your examination. 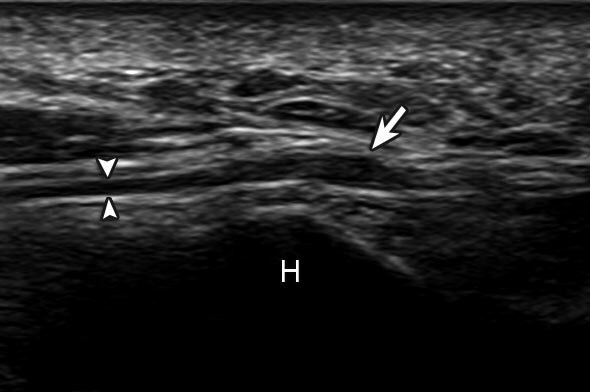 Similar to the Wrist, superficial structures so well suited to ultrasound..
Well visualised on ultrasound, and can be dynamically evaluated.